We have plans for savings-minded employers that work with health savings accounts (HSA). The tax-advantaged savings can help your employees pay for medical expenses throughout the year, including help in meeting their deductible. And with our Cost Estimator tool, HSA members can view and shop for the cost of health care services so they can determine how best to spend their money. An ideal solution if: You're looking for cost-savings and a plan that engages employees in their health care. FREE banking partner - Our partner HealthEquity®, the leader in HSA banking, helps your employees set up and manage their HSA account. We're one of the few carriers in Michigan offering this service at no cost to employers or members. No employer contributions required - Let your employees take advantage of the full tax benefits of HSA contribution. 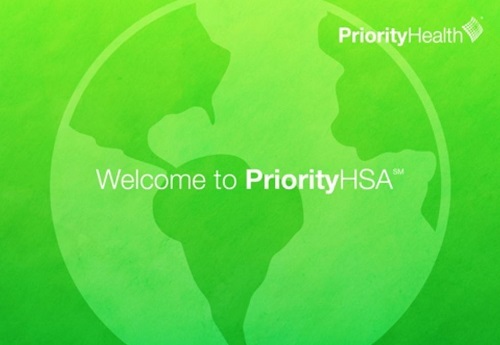 Our PriorityHSA high-deductible health plan can be paired with an HSA or stand alone. Our tiered network HMO plan is available to small employers within a 13 county area and includes our Tier 1 health systems - Spectrum Health, Holland Hospital, Metro Health and Bronson Healthcare. Tier 1 offers lower deductibles, out-of-pocket limits and cost- sharing than Tier 2 – saving employees health care costs and employers on premiums.